If you’re interested in the CX strategies behind the most successful new beauty brands, you can learn more in our whitepaper. There is no denying that the success of new beauty is due in part to the complete saturation of social media in how we discover and learn about new products in our daily lives. Influencers, style mavens, celebrities, and industry insiders are constantly competing for your attention as they talk up the virtues of the latest products on YouTube, Instagram, Snapchat, Twitter, and anywhere else. And it works. A Facebook IQ report from 2016 found that 53% of beauty purchases are influenced by what beauty experts share on social, while 44% are influenced by the brand’s posts. To catch more eyes, beauty subscription brand Birchbox redesigned their shippers to a soothing Millennial pink, designating each customer’s name with a sobriquet such as “The Tenacious….” or “The Clever….” to further personalize the experience—and dramatically increased the number of customers posting their boxes on social. New beauty brands know that an Instagram post is worth a thousand words, and succeed at taking every opportunity to get influencers and regular customers to talk about and share their brand with the world. 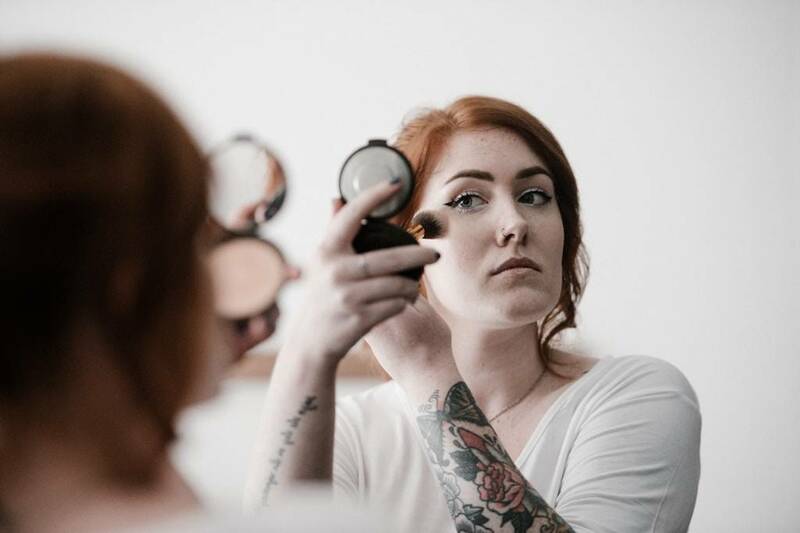 As more and more customers interact with beauty brands first or primarily on digital, it’s crucial that your agents are trained to act like sales associates and beauty consultants whenever customers interact with them. If your brand lives on digital, your agents are your sales associates. Glossier’s agents are on-hand to consult with customers over chat or phone wherever they are in the purchase process. Knowledgeable agents, empowered by responsive technology and a single view of the customer, can go a long way towards influencing purchases and building loyalty with your brand. Birchbox (@birchbox): Custom beauty sample subscription box. Boxycharm (@boxycharm): Subscription box with awesome full-size products. Fenty Beauty (@fentybeauty): Rihanna’s next generation of inclusive beauty. Glossier (@glossier): The DTC beauty brand to beat. Soko Glam (@sokoglam): Your trusted source for Korean beauty. Read more about New Beauty in our whitepaper: How New Beauty Brands Disrupt the Industry.